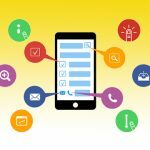 If you are a business owner and really want to compete in the market, you must consider developing smart apps on different operating systems such as Andriod, iOS, Blackberry, and windows phone. Each operating system of these has its own standers and conditions; it needs professionals who provide specialized mobile app design and development. Whatever the platform, your app should be easy to use and navigate, fast responsive, and clear. This will help you build a good reputation and gain more customers. Android is one of the most popular mobile operating systems in the world, or you can say it is the most popular one among them all. It has more than 80% of global market share. Nowadays, a professional Android App plays a very important role in boosting customer satisfaction and achieving the target sales. By having a professional properly designed app, your customers will find it easier to navigate and discover your products and services. Then, it would be easier for them to do shopping using your app. Therefore, your sales and profit ratio will be increased. Why is Android the most popular platform in the world? It is owned by the giant Google, which gives it extraordinary support and upholds. It has about 80% of mobile operating systems market share. It offers huge backing by the large groups of designers and software engineers all over the world. It provides high quality and presentational applications, because of its Linux based working framework. It offers the ability to minimize time and costs during the development stages. 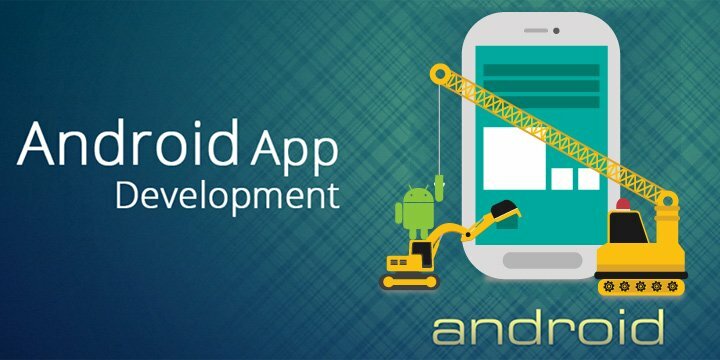 How to get a Successful Android App for your Business? What are the necessary features for the first version? You should focus on the core features that will grab the attention of your customers. Developing a mobile app is not that easy! It is the key to build a sustainable online presence for your business. It is the short link between you and your customers, so it should be done in the best way! When you are about to hire a professional app development agency, you should choose the one that would give your customers unmatched user experience with easy-functionality. Thus, it would help you reach to your target audience efficiently and quickly. 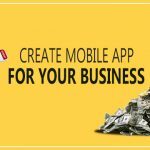 Some business owners think about contracting unexperienced app development companies only to reduce costs. However, they should expect a low-quality app that would serve neither the business nor the owner. That’s why you should choose a professional android application development company, which has experienced engineers and developers worked within various industries. Pixel Arabia as a custom phone app development company, we have developed dozens of Android apps for different company-size corporations of many types and purposeless including, governmental organizations, banking apps, ecommerce apps, business apps, mobile games, etc. We have a great team of experienced mobile app developers who have a high level of technical competency and creativity. 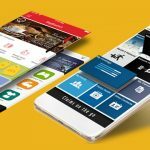 At Pixel Arabia, we focus on providing a unique business mobile application that aligns best with your business goals and requirements. Our team uses cutting-age practices in mobile application development and all the related fields. We study your business objectives and reconcile it with the market needs by developing a smart app to reach your customers easily. That’s why you should choose Pixel Arabia when it comes to developing mobile apps that will stand out among millions of others. That’s how we become one of the best smartphone app development companies in Saudi Arabia.